The BMW 3 Series has gone the force-fed way, leaving the Lexus IS perhaps as the only model in the premium compact segment that still uses naturally-aspirated propulsion. As the saying goes, it is better to be late than never. Toyota is said to offer its first turbocharged 2.0-litre, four-cylinder engine in Lexus vehicles beginning late 2014 or early 2015. The new engine will debut in a new compact crossover called the NX 200t. 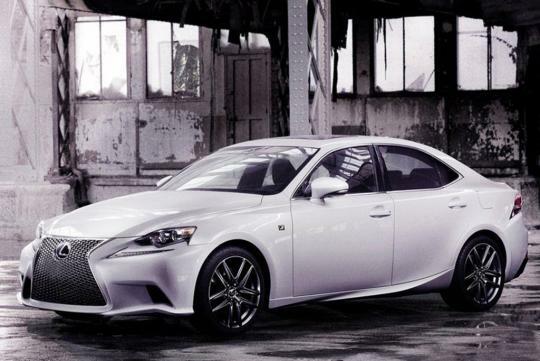 The engine could possibly replace the 2.5-litre V6 as the entry level engine in the Lexus IS sedan lineup. It could also appear in other products such as the Toyota RAV4. The 2.0-litre turbo unit will likely surpass the 208bhp and 250Nm torque output of the naturally-aspirated 2.5-litre. 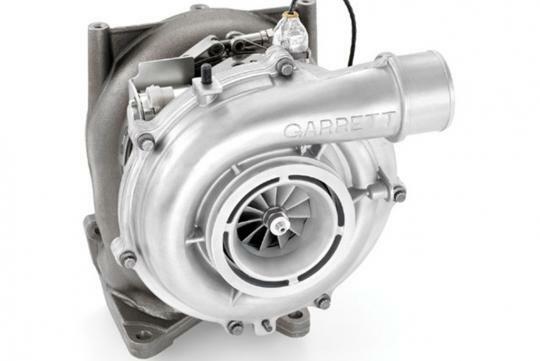 By directing exhaust gas to rotate a turbine, which drives another turbine to pump fresh air into the combustion chambers at high pressure, a small capacity engine can deliver power comparable to an engine of much larger capacity.